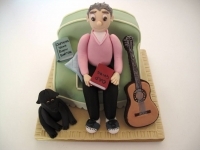 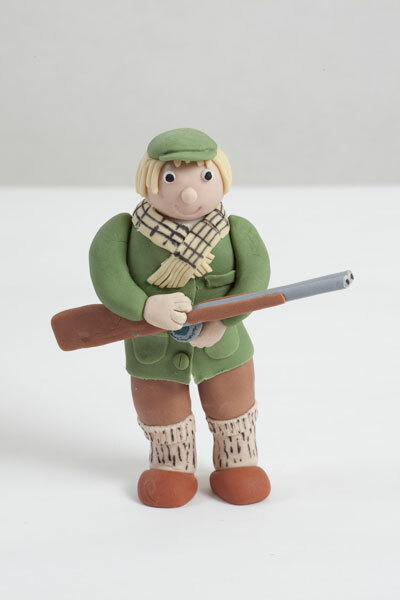 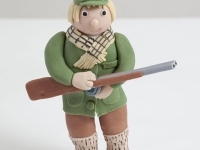 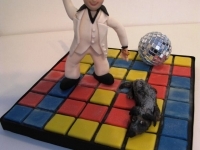 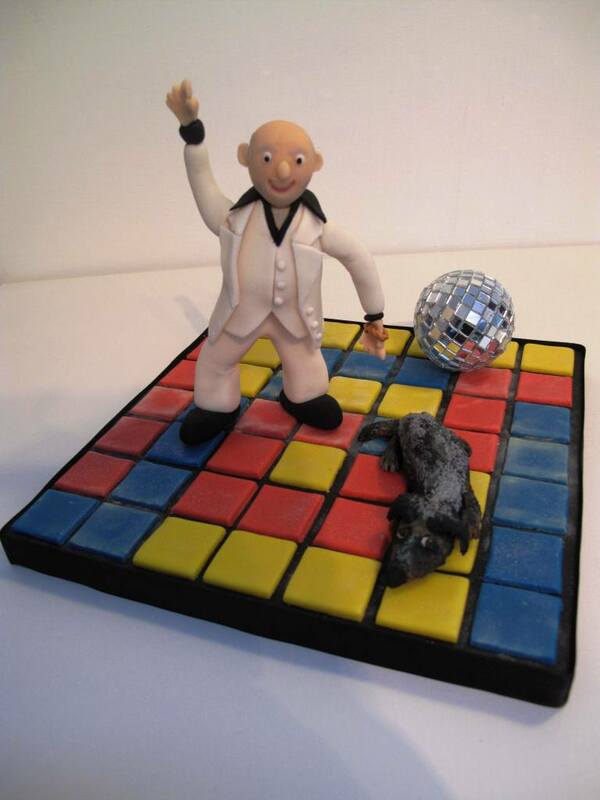 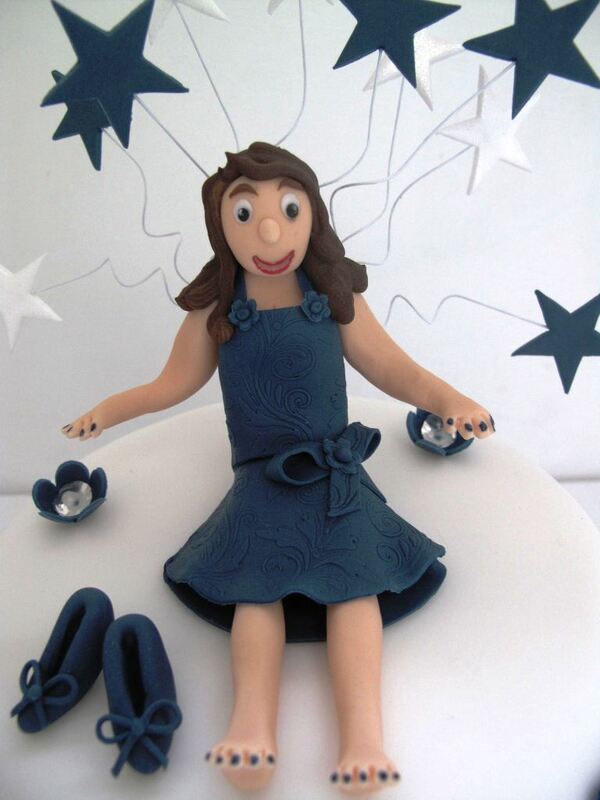 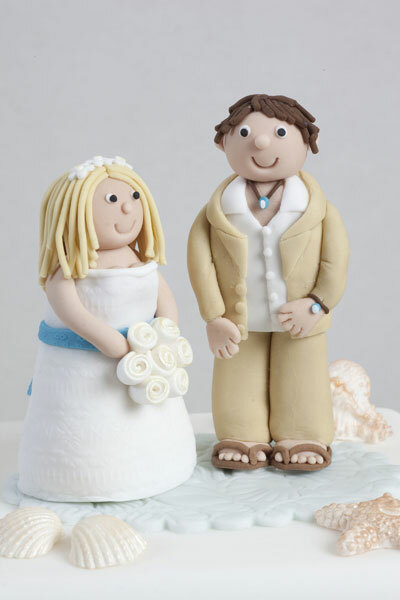 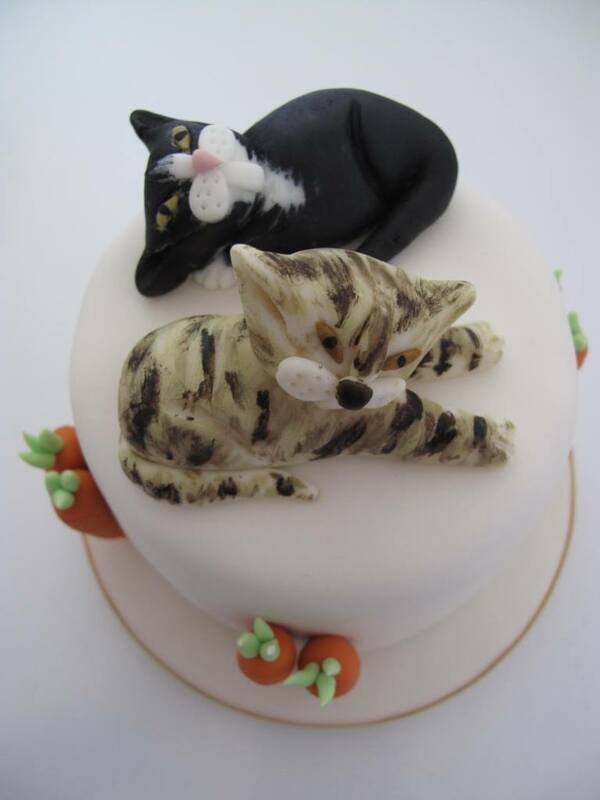 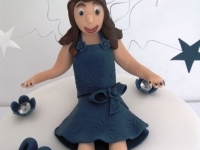 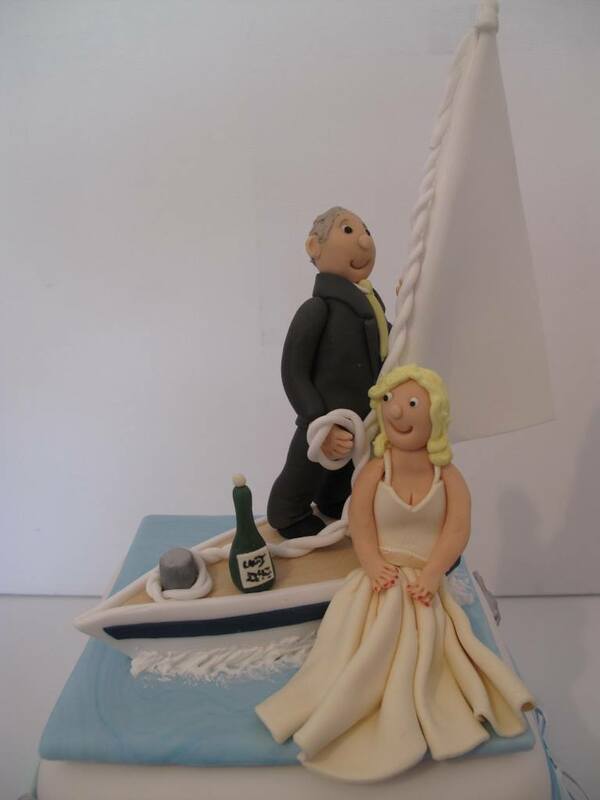 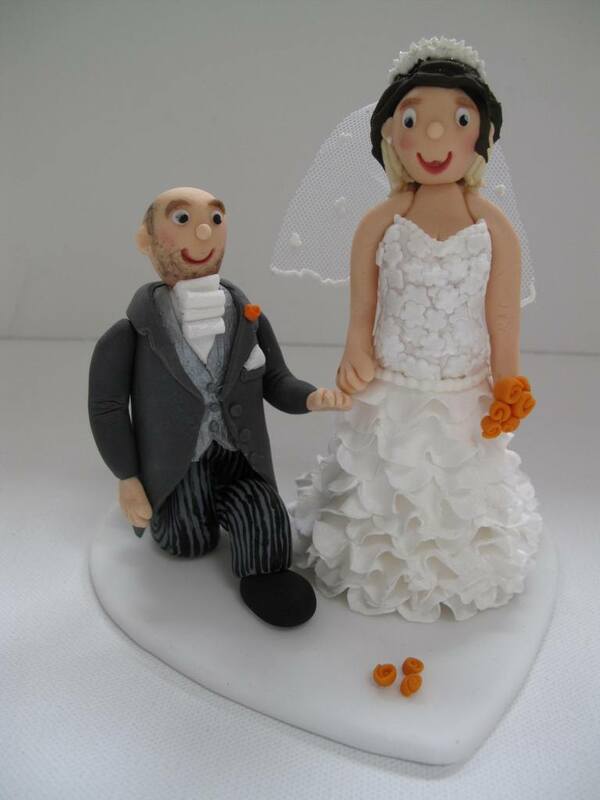 Our ‘cake toppers’ are great fun and perfect when used to represent a favourite hobby or pastime. 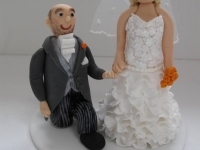 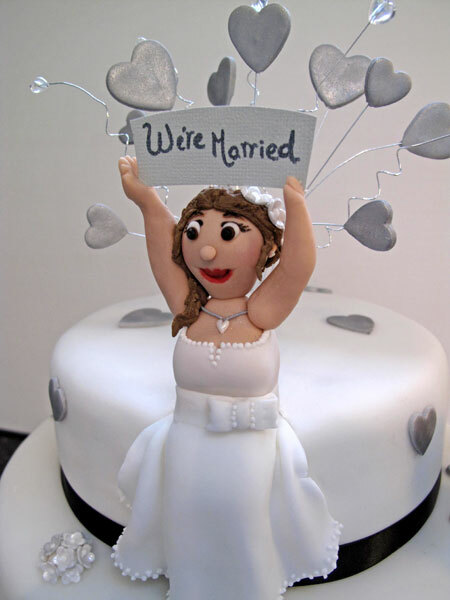 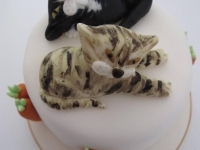 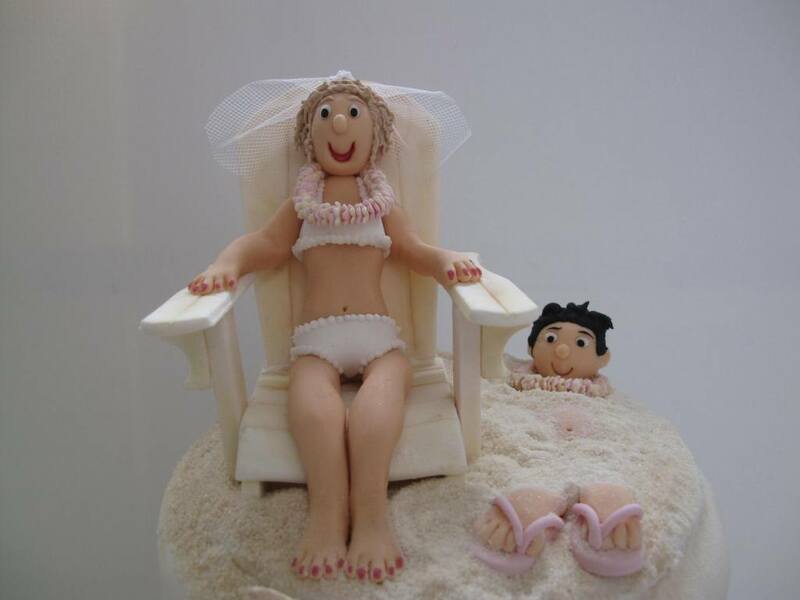 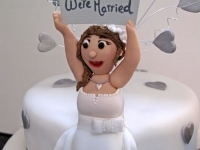 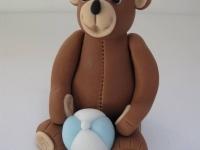 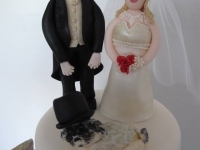 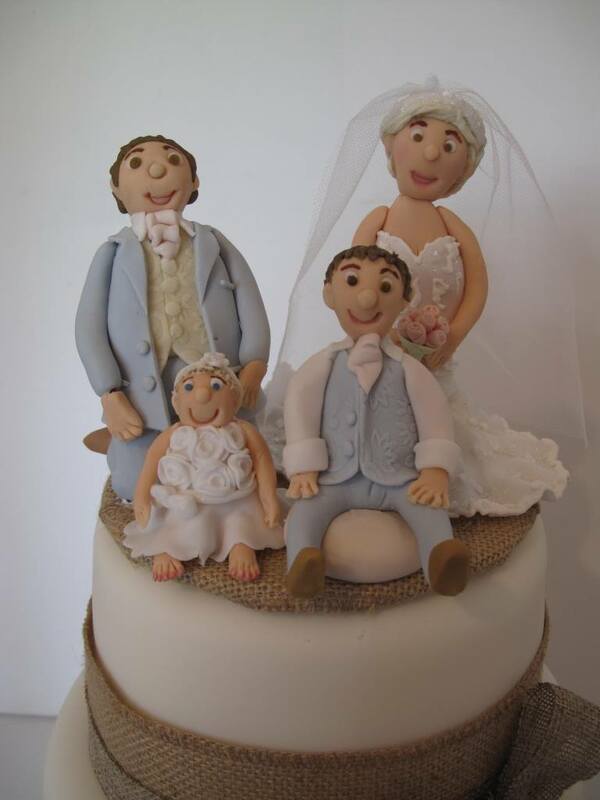 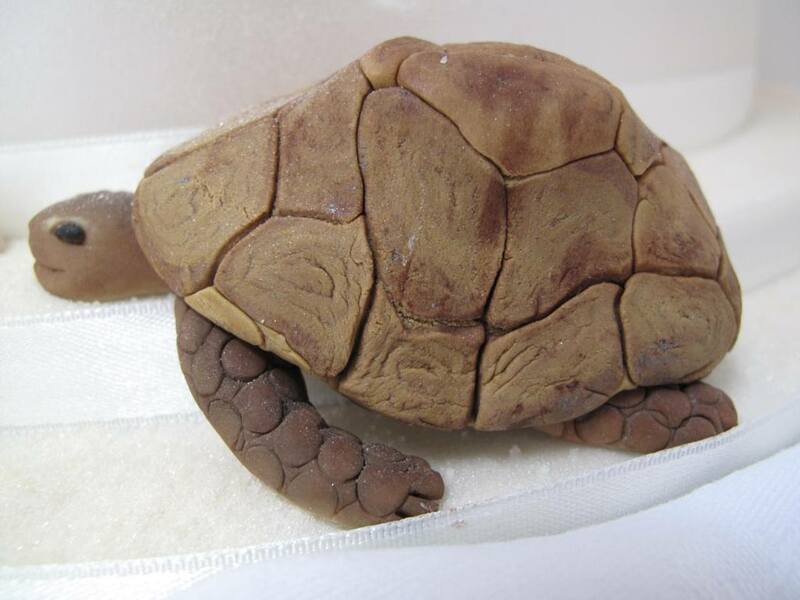 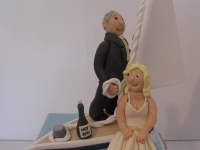 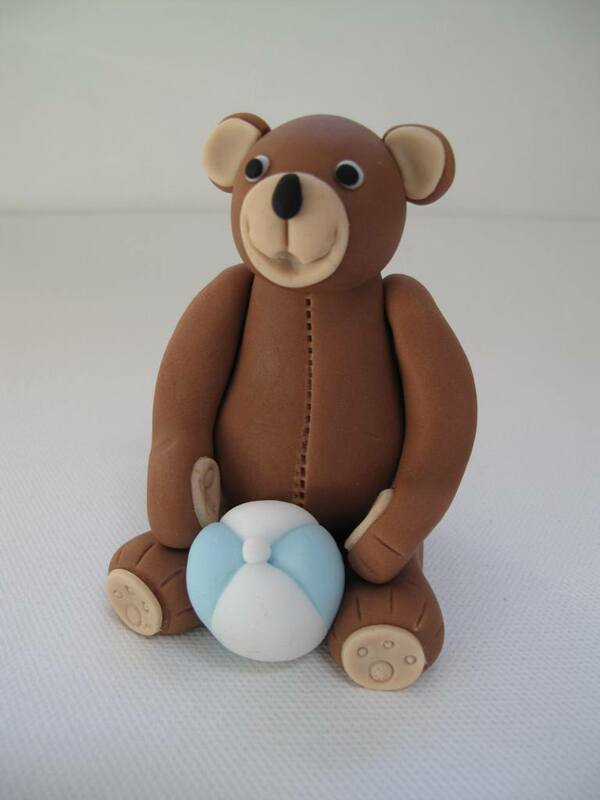 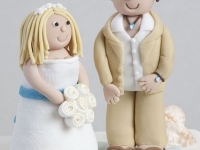 They are also very popular as the cake toppers for wedding cakes. 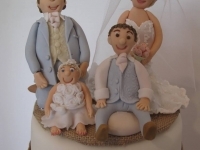 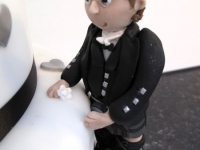 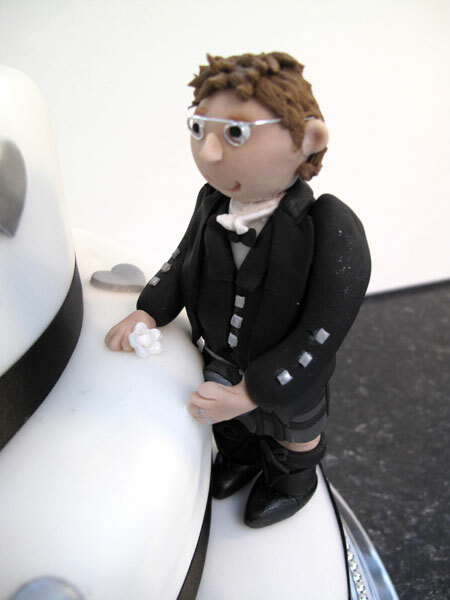 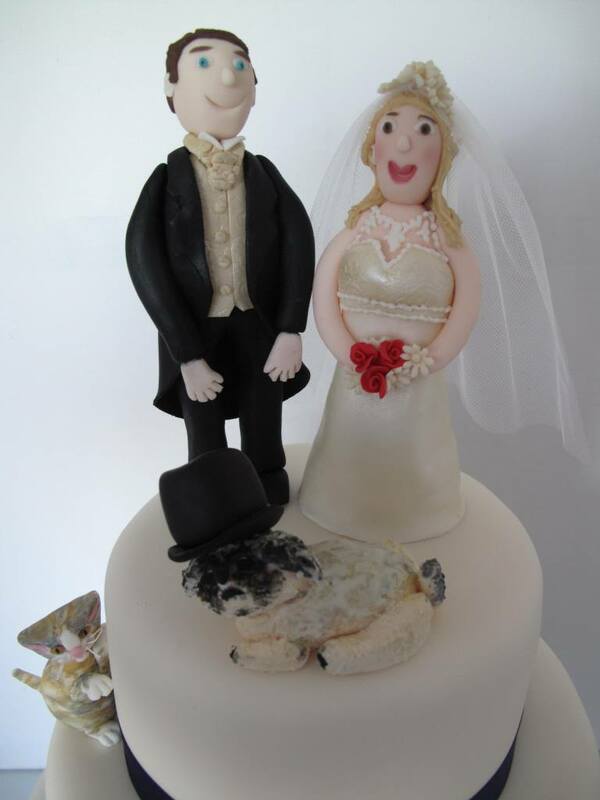 We specialise in creating cake toppers for wedding cakes, where we can stylise your bride and groom together with members of the wedding party to reflect your all important day.